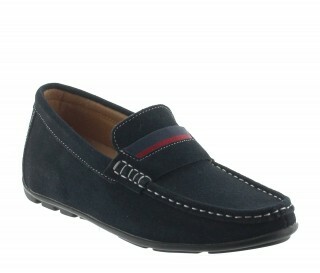 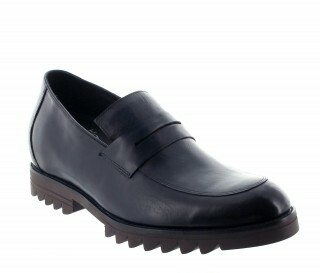 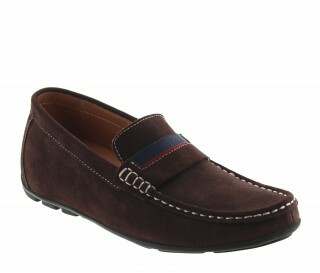 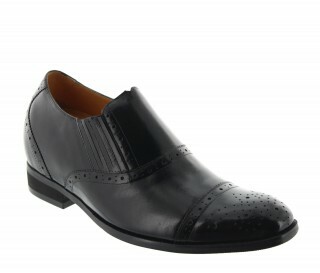 GOODYEAR WELTED - The indispensable, 100% French leather loafer! 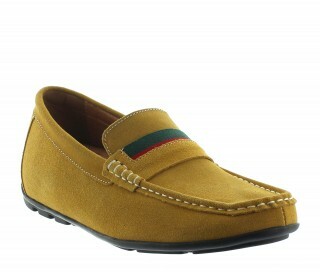 These loafers are pure elegance with their lovely caramel patina. 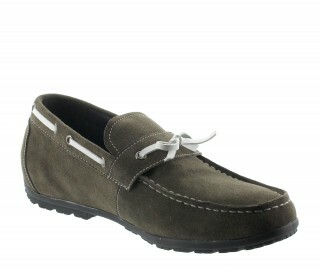 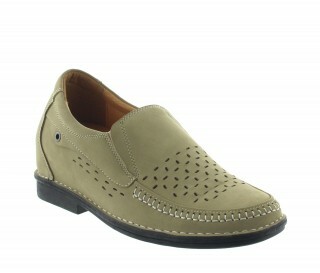 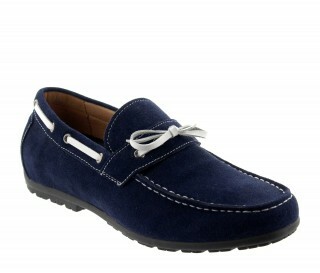 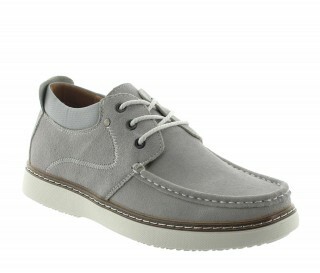 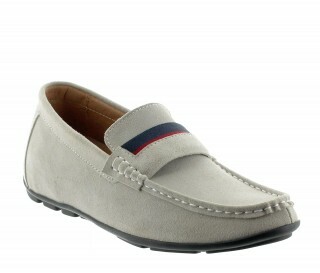 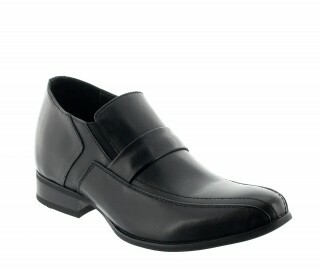 Their clean and elegant lines and 100% French leather offer high quality and unbeatable comfort. Upper: full-grain calfskin leather from the famous Annonay tannery (in France), internationally renowned, French supplier of major French and Italian makers of leather goods.